I wanted to do a post solely on my drugstore bronzers. I love bronzing my face up especially in the Summer so I can give myself a nice glow and tanned look without having to use fake tanner. I have never really got on board with fake tan, so this is the best substitute for me. I have a few high-end bronzers that I will share with you all in a different post. As always, there will be reviews, so I won’t go into much depth about each bronzer. 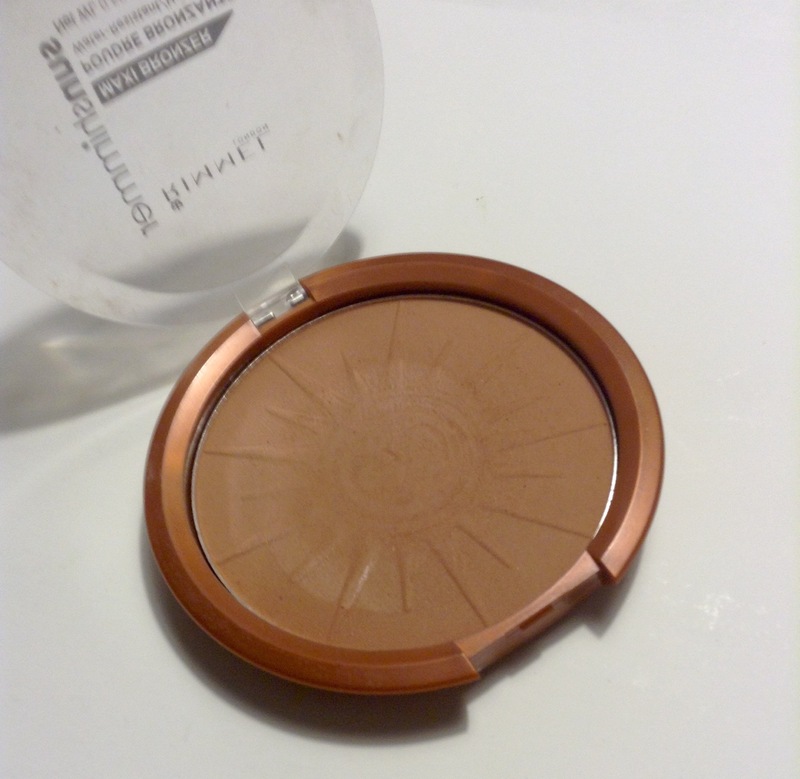 Rimmel Sun Shimmer Maxi Bronzer (in Sun Love): Ugh, if you have never bought this in your whole makeup life than you are missing out. This has always been one of my favourites for as long as I can remember. 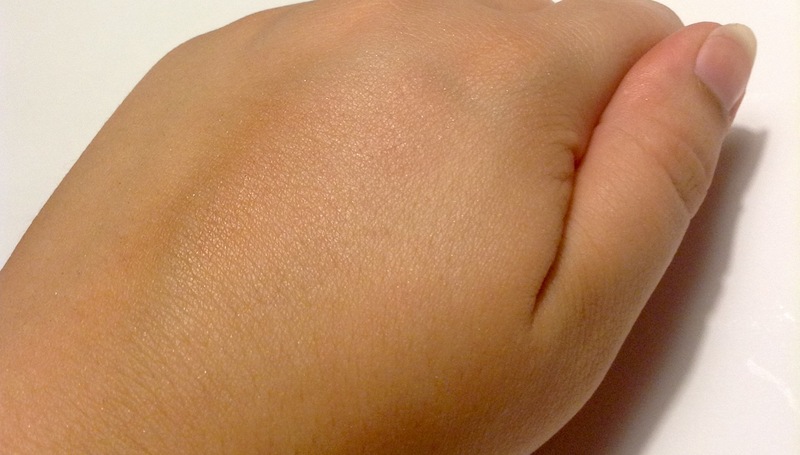 It’s not as dark of a bronzer, but it still gives you a sun kissed glow. It’s inexpensive and my favourite in my makeup bag. 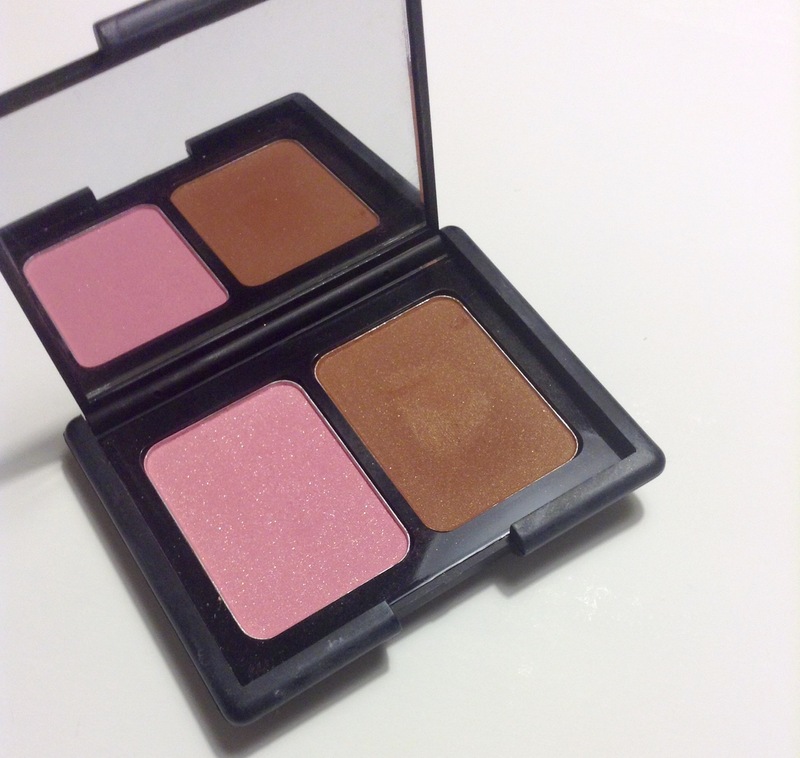 E.L.F Contouring Blush & Bronzing Powder (in Antigua): Everyone knows about these duos, so it is no surprise I have a few of them. This one is matte and it is super dark. 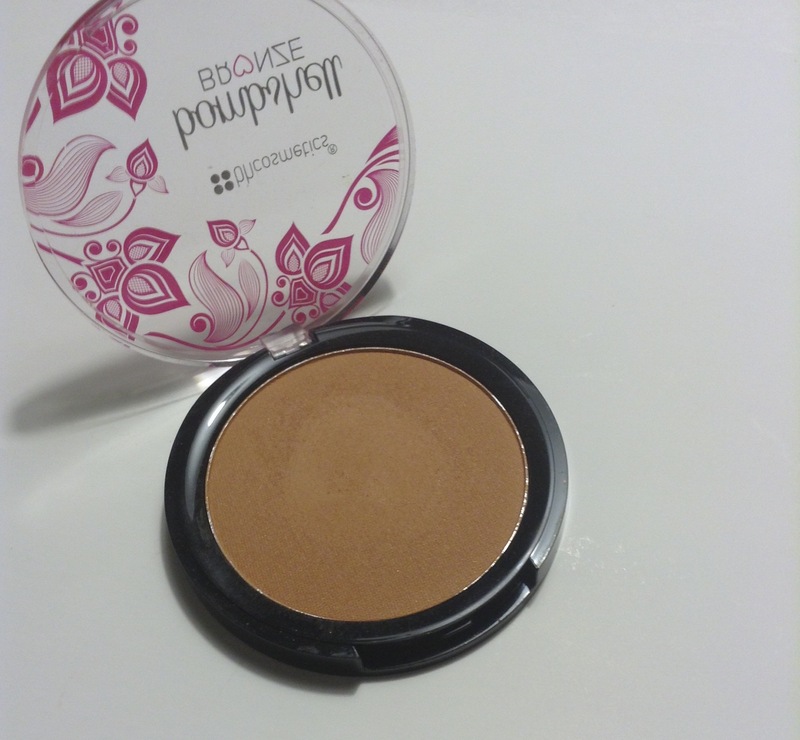 I originally bought it because it is matte, but I haven’t really used it as my skin is so pale still and this bronzer doesn’t do anything for me. I do have another shade that I use all the time and I have shared with all of you so many times. Hopefully, I can get some sun or wait until next year to use this duo. Milani TANtastic Face & Body Baked Bronzer (in Fantastic in Gold): I bought this bronzer 2 weeks ago and I am obsessed! I have just recently been introduced to Milani products, as it is not sold in many places in Canada. 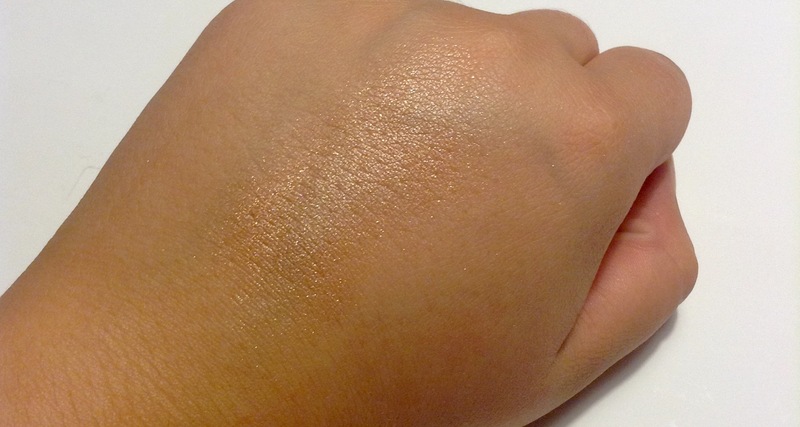 This is a shimmery bronzer. 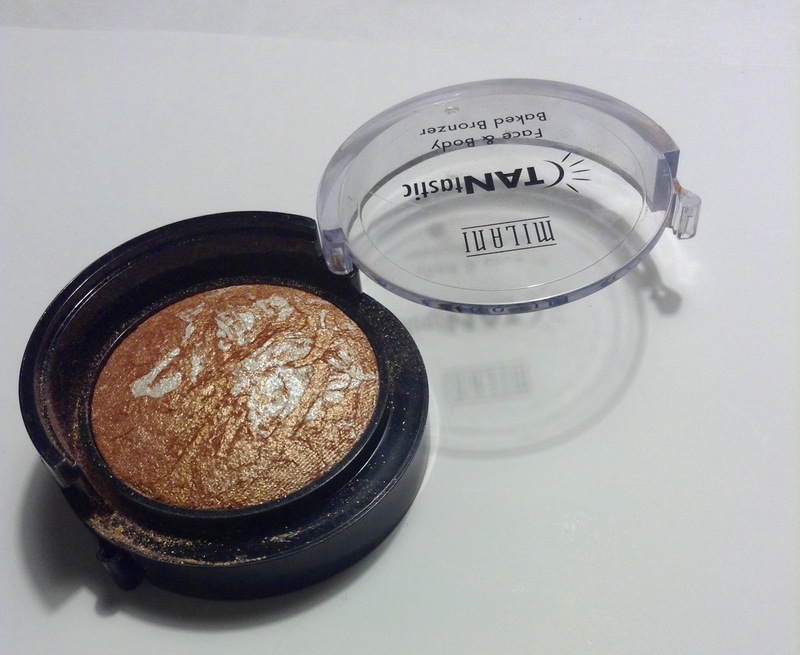 You really have to be careful when applying this bronzer, but I love the glow and the bronzed look it creates. Right now, this has been my go-to and I am hoping to get a full review up for everyone! BH Cosmetics Bombshell Bronze (in Diva): This hasn’t been used too often, as I have put it in my makeup bag and have ignored it. 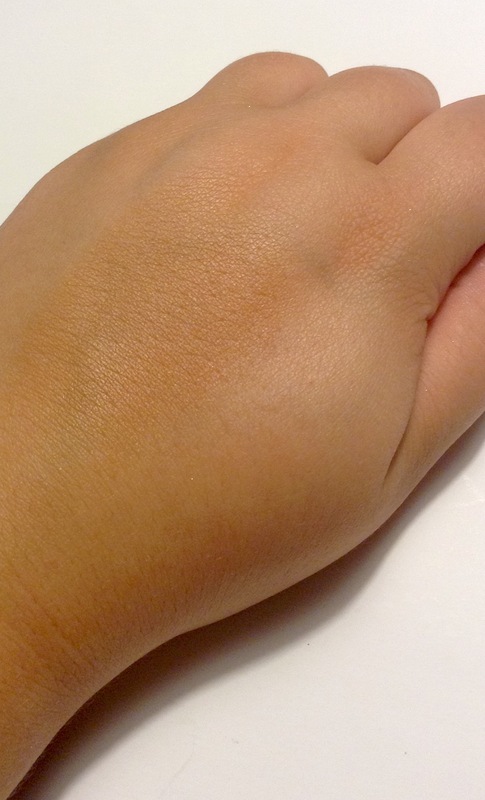 I really love it, I think it gives off a subtle but bronzed glow. 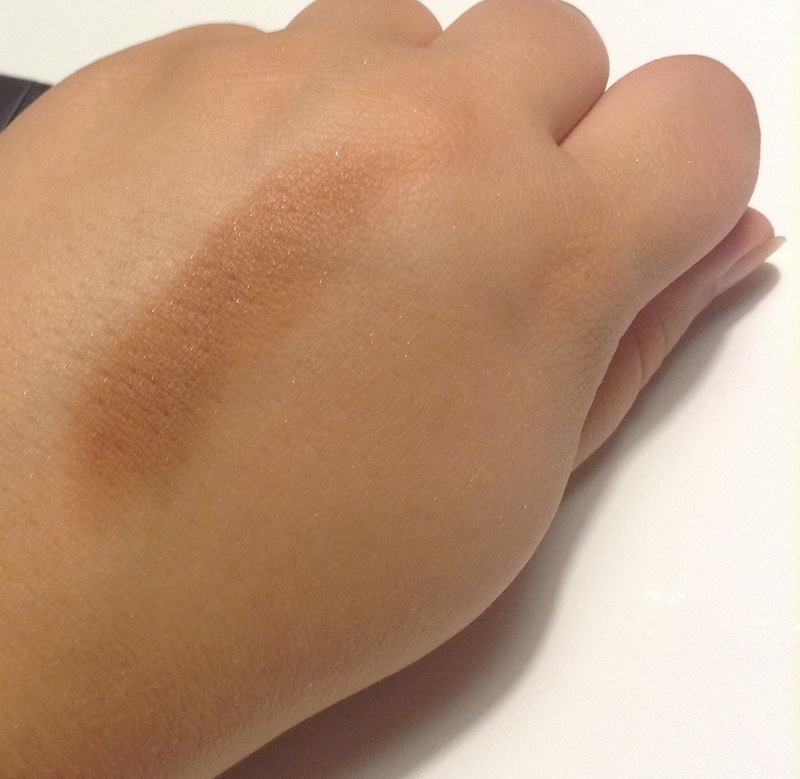 It is very soft, as it is a matte bronzer, making this easy to build on. I think out of all of these, this compliments my skin the most. This will stay in my makeup bag until I have used up my other ones. 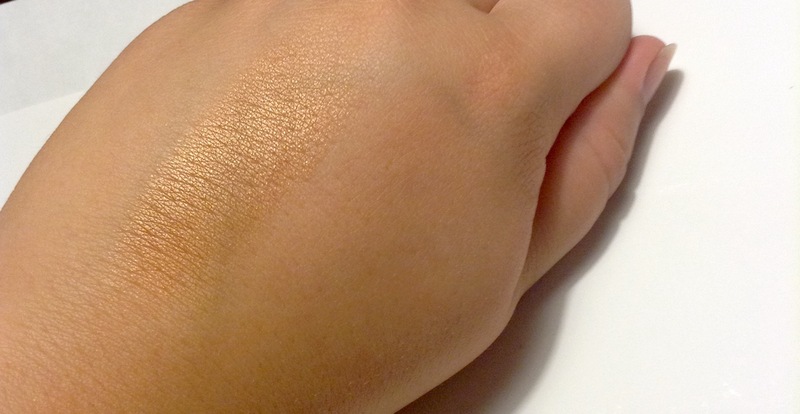 Annabelle Biggy Bronzer (Zebra Bronzing powder): This one is unique as the packaging is made up of different stripes ranging in dark and light bronzers. This is the third time I have bought this and I am using it for a backup right now. 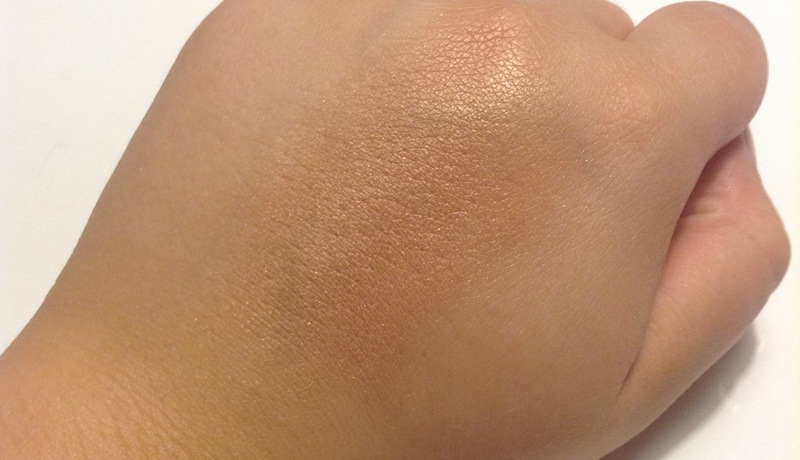 It is so pigmented, so you need to be careful with how much you apply. I love how easy it is to blend out and you can either create a very strong or subtle look. This one has a very nice glow, making it the darkest but the prettiest out of all them (in my opinion LOL). 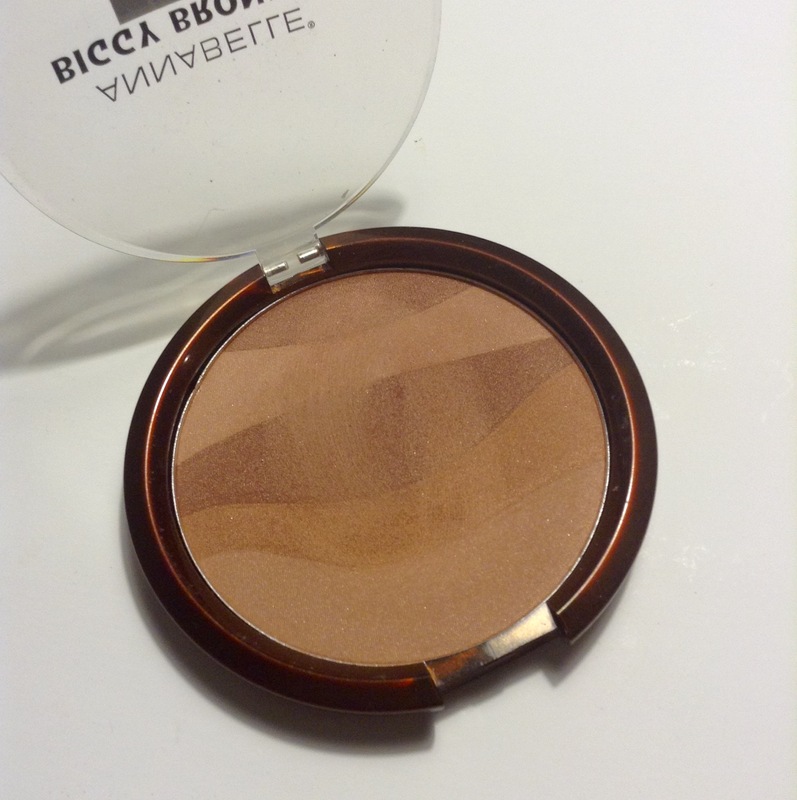 What is your favourite drugstore bronzer? There are so many out there that I wish I could try them all. Thank you for reading and stay tuned for the high-end bronzer collection in the future! It’s so true! Rimmel has great ones and there are other shades available too that don’t have any glitter either! I need to get on the bronzer train more. I don’t have many, but I did use an NYC one for a while. It’s matte as well and isn’t super dark, but I thought it was pretty great for my pale skin. The Sonia Kashuk one looks so pretty, though. I might have to try that one! What a collection! Love it, hope to get my hands on a couple of those soon! love this post! The milani one looks amazing. I had just finished up with that one! One of my all-time favourites! You finished it!? Impressive!!! I’m over here just trynna hit pan! It did take me forever though haha It was the only one I really used cause I loved it so much! I loooove it! Idk why I stray from it! Where is Milani sold in Canada? It’s honestly the best bronzer I have bought so far. It is very shimmery, but it works the best for the Summer! Urgh! You’ve got an awesome collection. And that Sonia Kashuk bronzer looks amazing… So upset Target pulled out of Canada. Now I won’t be able to get some unless I go to the States. I know 😦 And with this dollar going down fast, it may not be worth it either. I wish I bought more of SK. The SK one looks amazing! It’s so pretty! The packaging alone is gorgeous!